Golf is traditionally a male-dominated sport but here´s a section completely devoted to women and golf. This articles was in the Golf Digest and was written by Jaime Diaz concerning Professional golfers relationship to their mothers. Men and women compete on the same golf course, but physical differences make it difficult to measure them strictly on distance, so with some strategic considerations, women actually may have an advantage. This content was written by . If you wish to use this content in any manner, you need written permission. Contact Sandy Eggers for details. Let´s talk about golf! 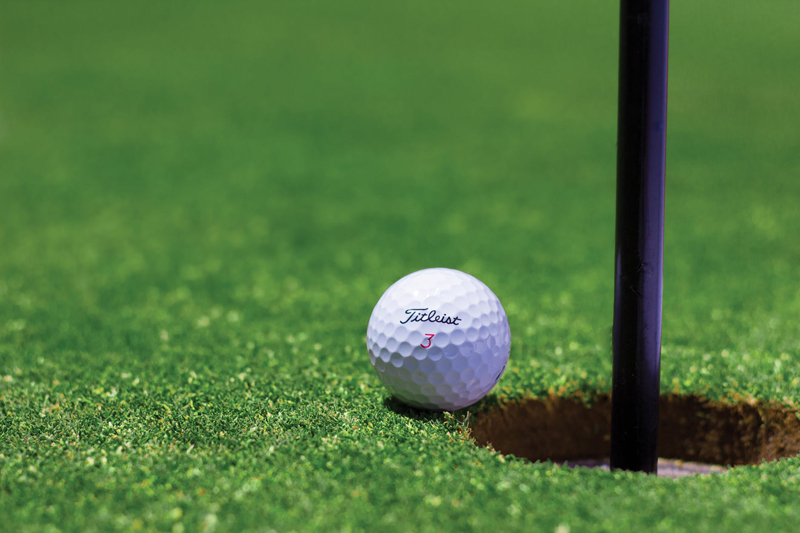 Share your golf tips, stories and questions with other golf fanatics in the Golf Forum. Subscribe for free weekly updates from this Golf site.